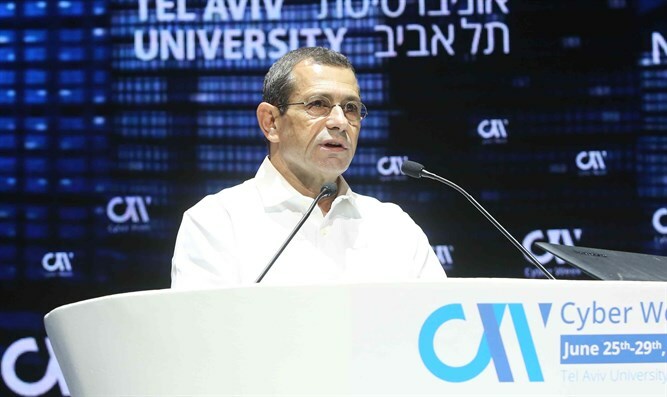 Shin Bet Head Nadav Argaman spoke this morning, Tuesday, at the cyber conference taking place at Tel Aviv University, addressing Israel’s war against terror on the cyber front. “Just as in the real world we don’t settle for passive defense but pursue terror wherever it is found, neither do we do so on the cyber front. We learn the enemy’s patterns of action, and know how to strike him in a variety of ways,” he said.